Flip a coin. If heads, your enemies pokemon cannot attack next turn. 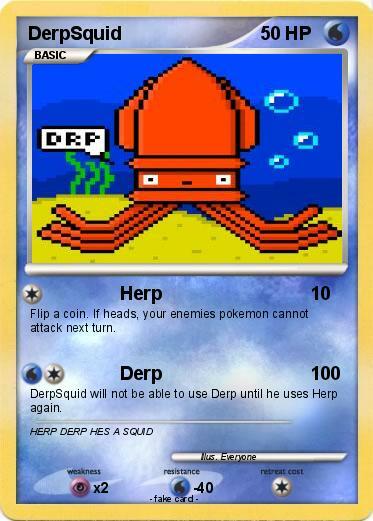 DerpSquid will not be able to use Derp until he uses Herp again.